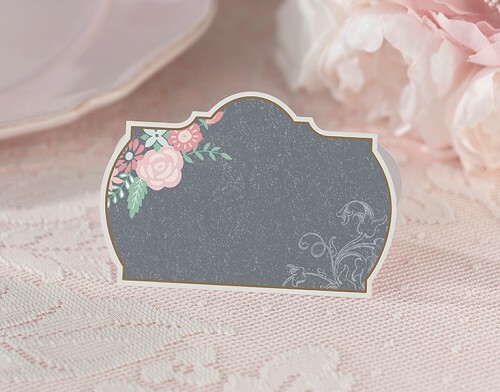 DescriptionThank guests for sharing in this special day with these chalk style flower place cards. They come in a set of 24 and measure 3.5" x 2.25". Thank guests for sharing in this special day with these chalk style flower place cards. They come in a set of 24 and measure 3.5" x 2.25".